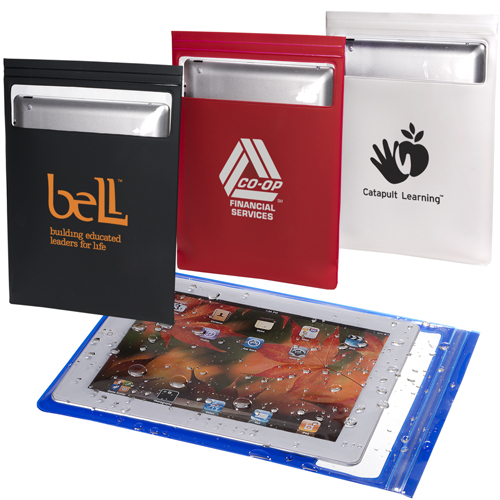 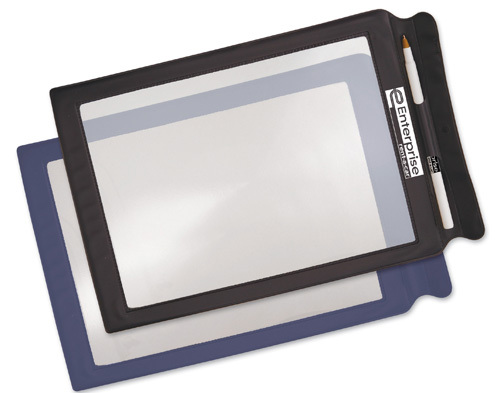 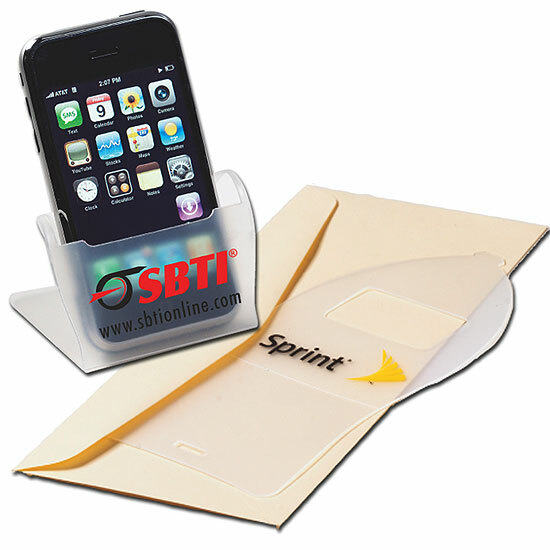 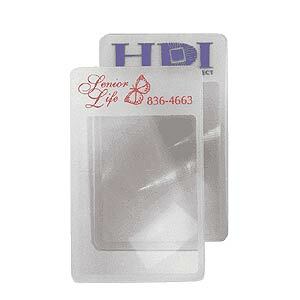 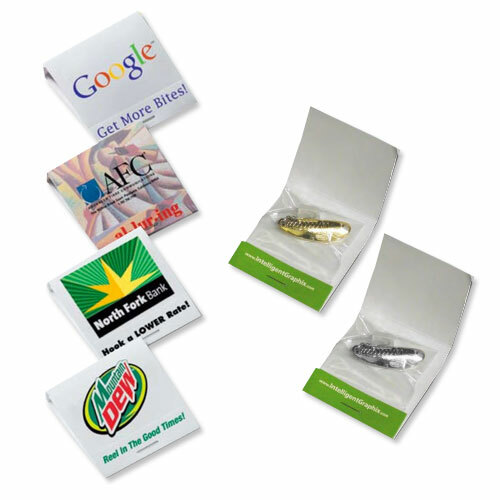 Thin Mailers are low cost mailing solutions. 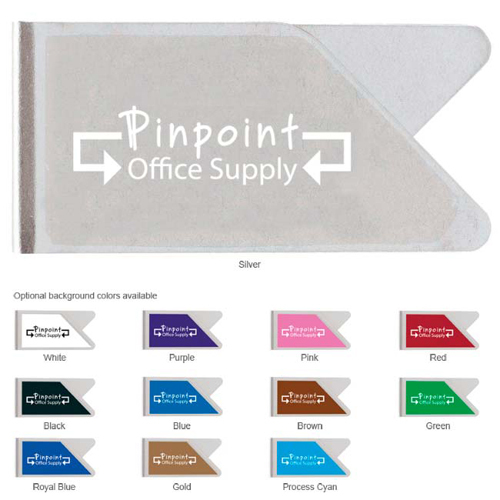 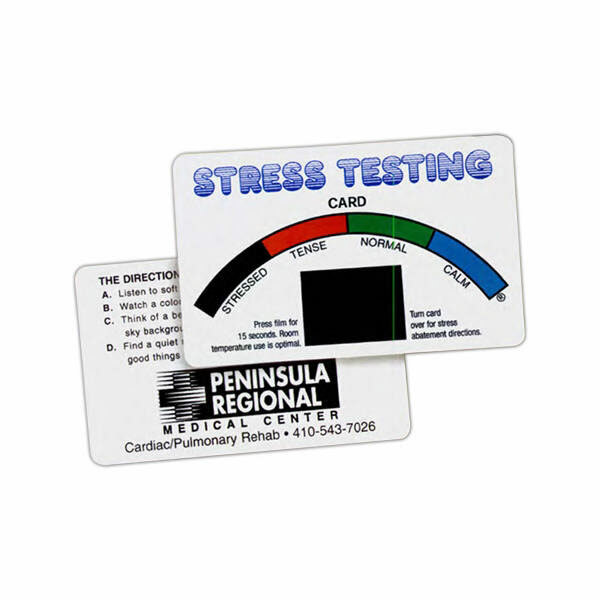 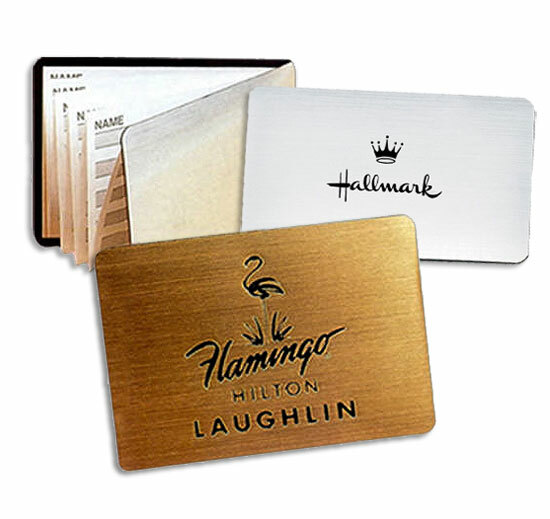 Choose the right thin mail product to get your marketing message in their hands. 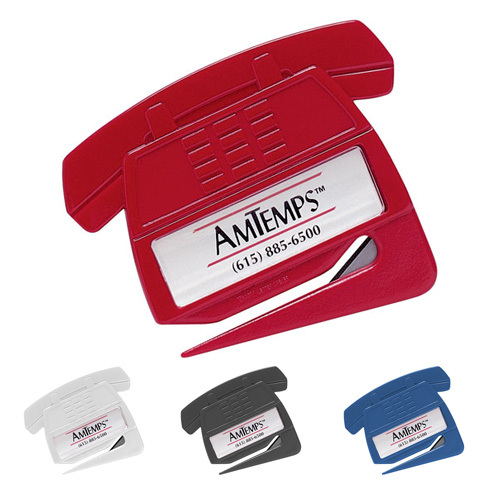 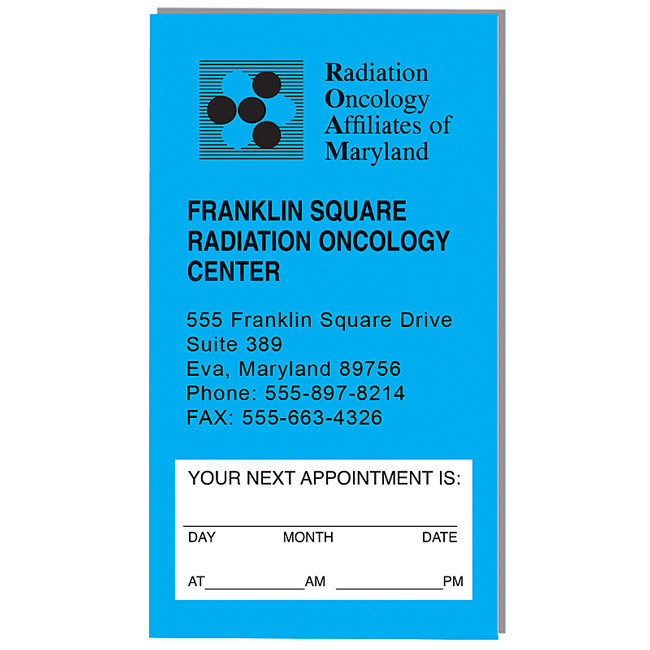 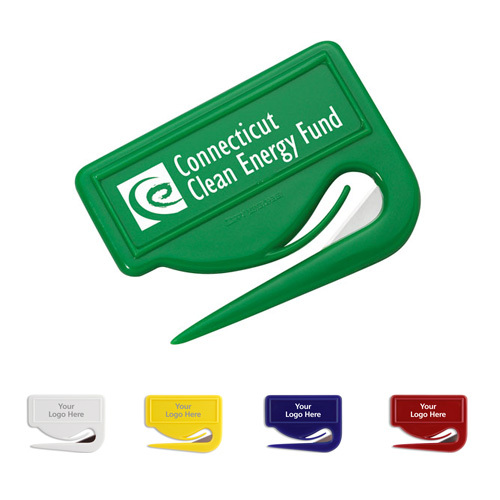 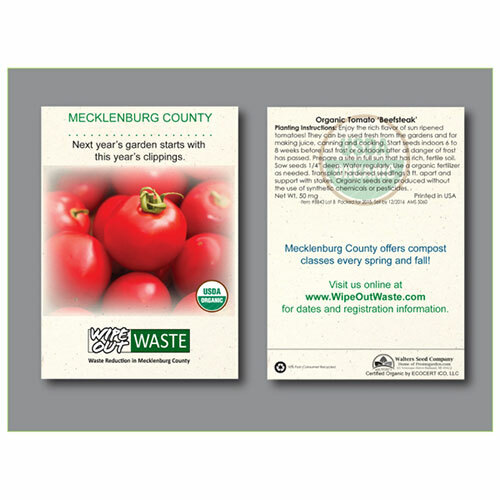 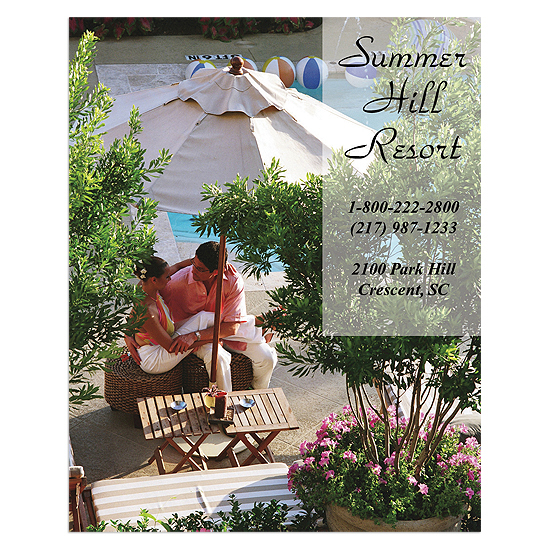 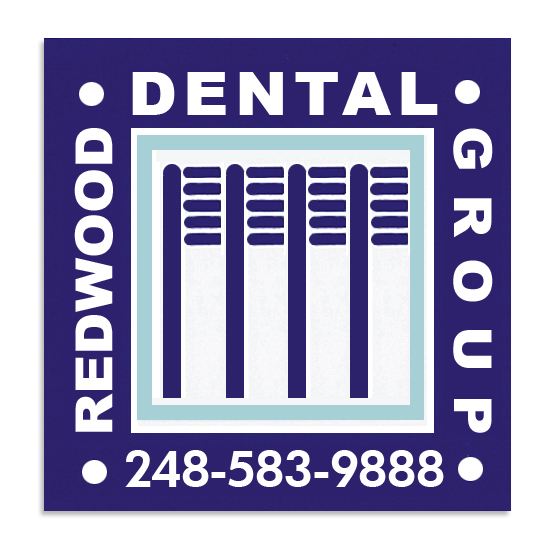 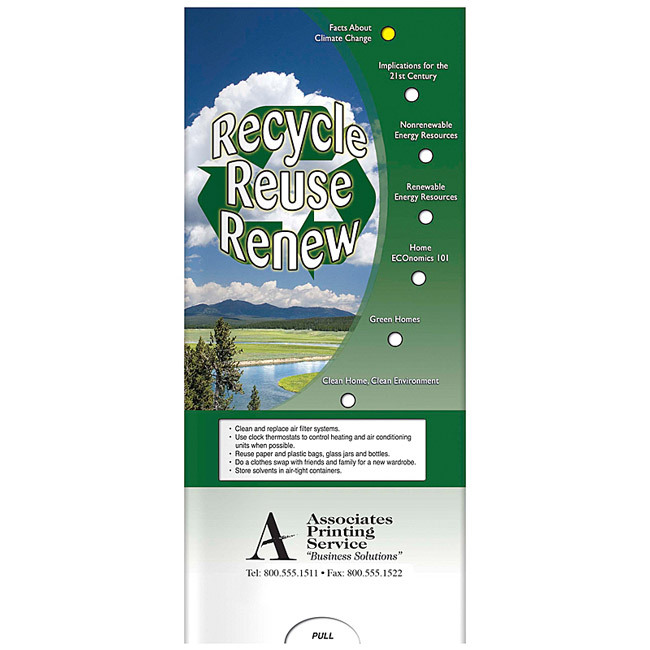 Custom Thin Mailers help motivate clients to take action and call. 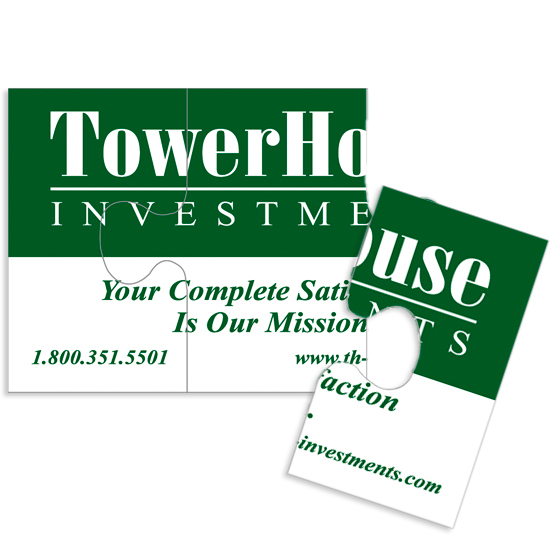 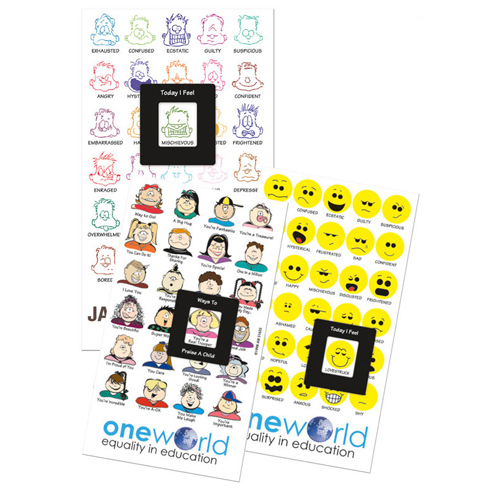 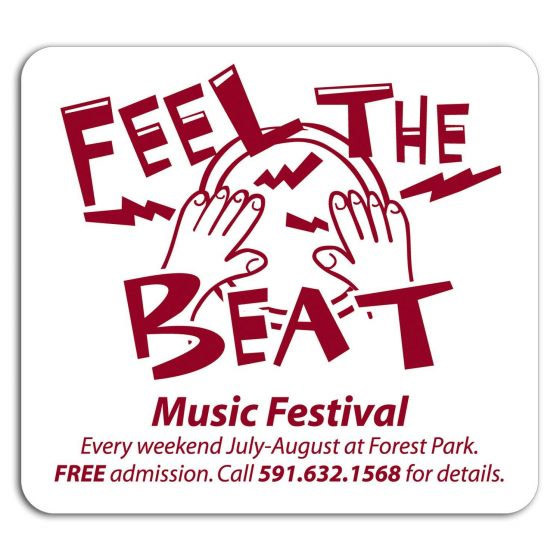 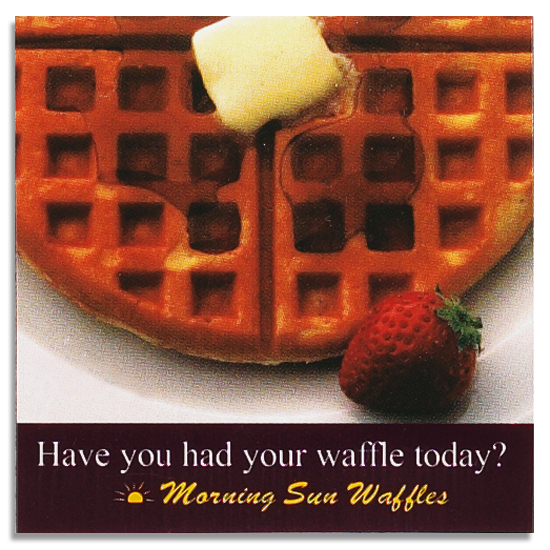 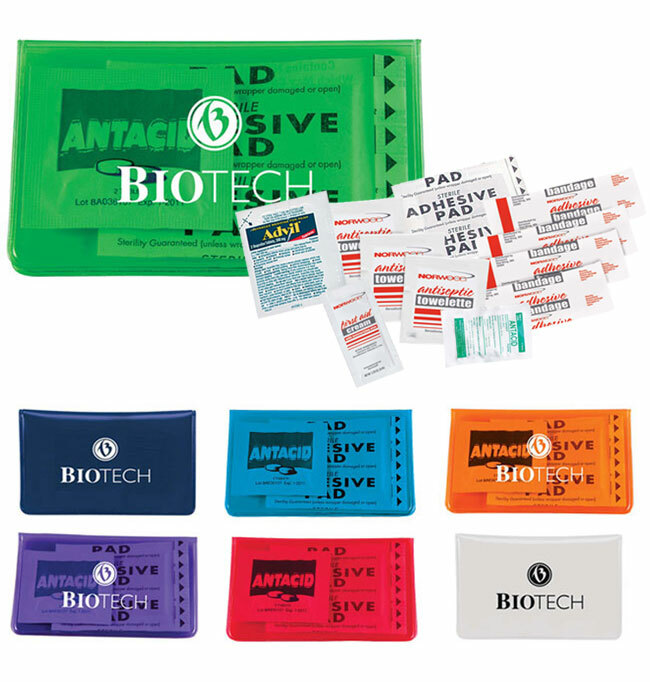 To generate extra excitement, add a special offer or discount to your imprinted thin mailer advertising program. 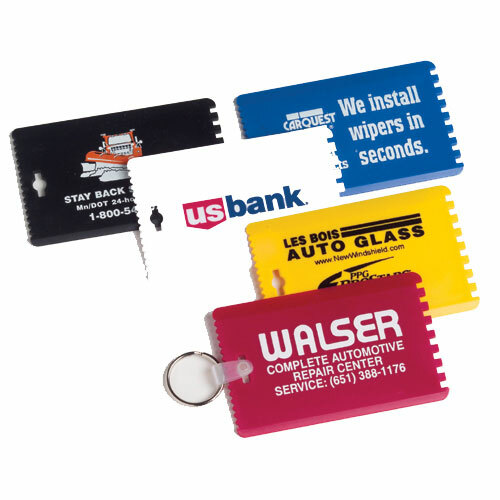 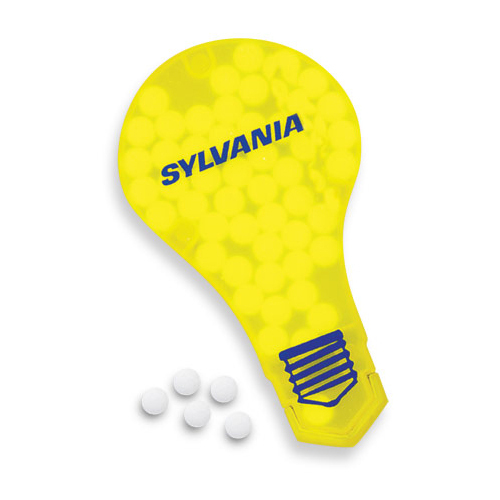 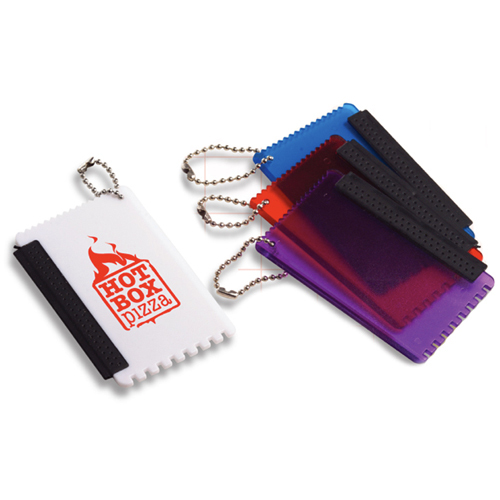 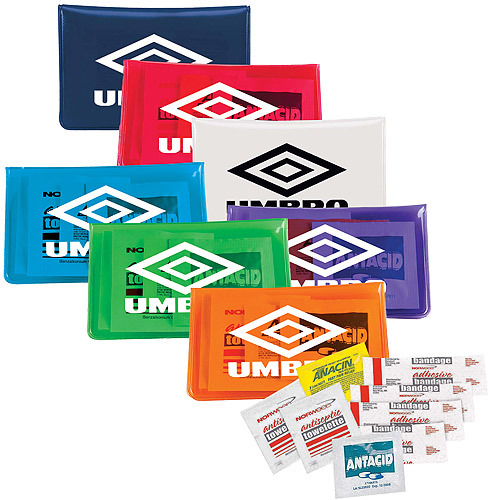 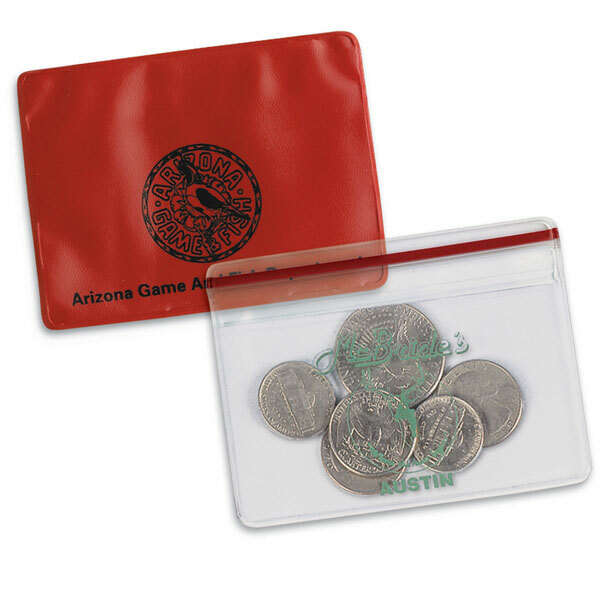 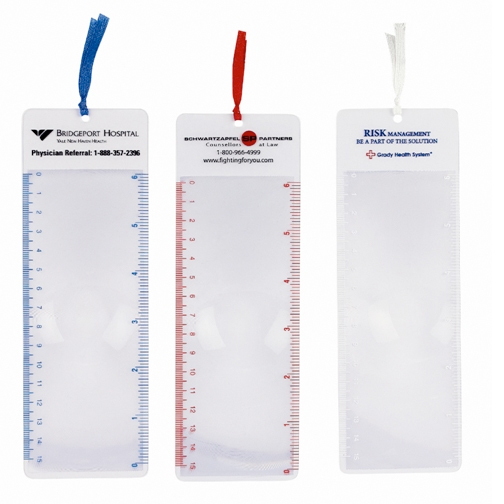 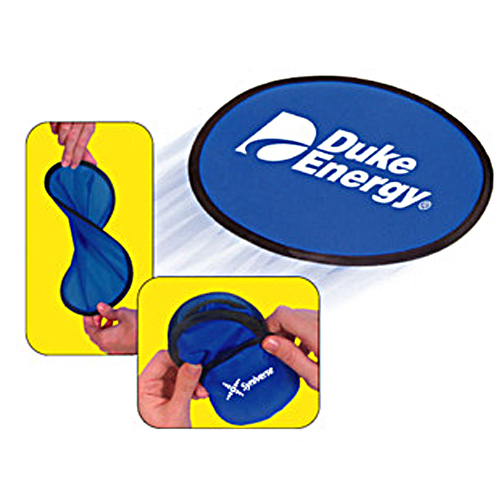 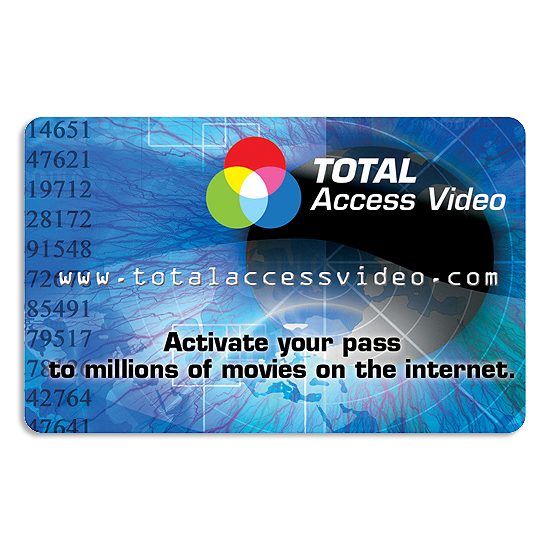 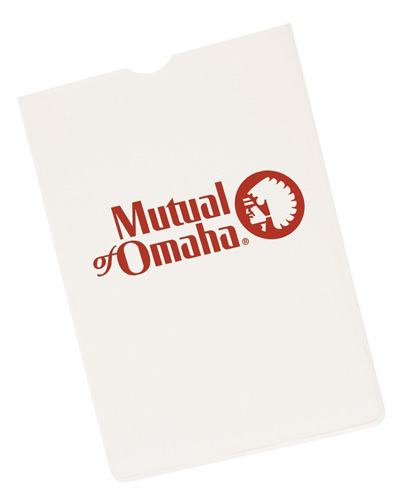 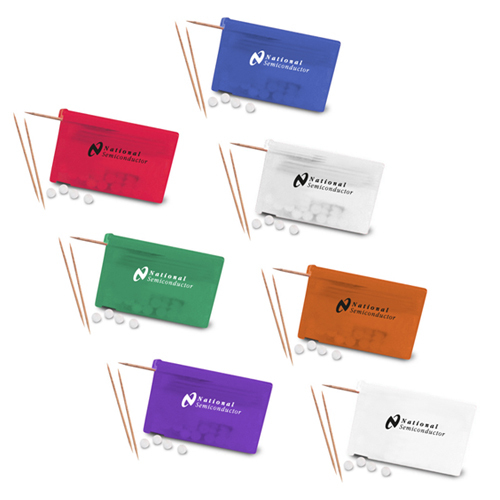 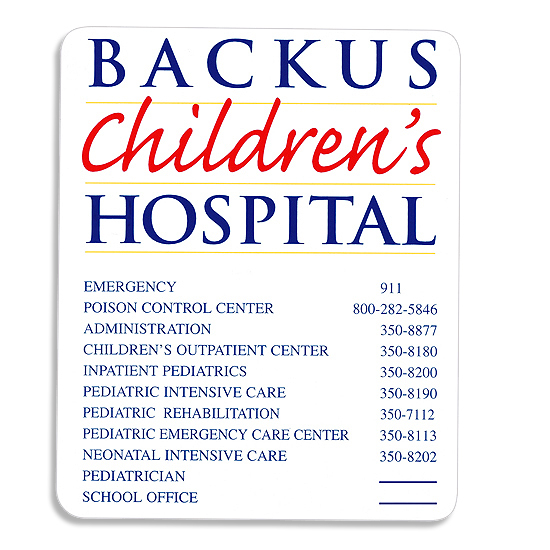 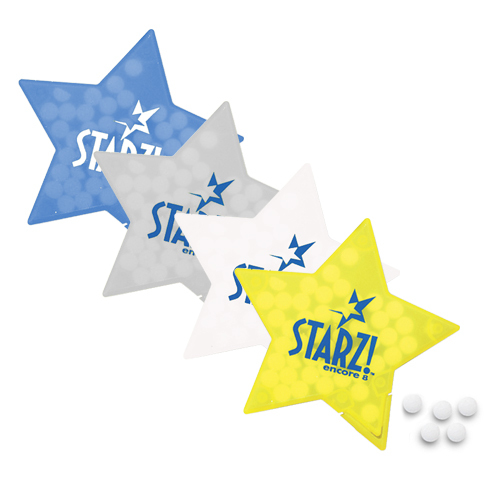 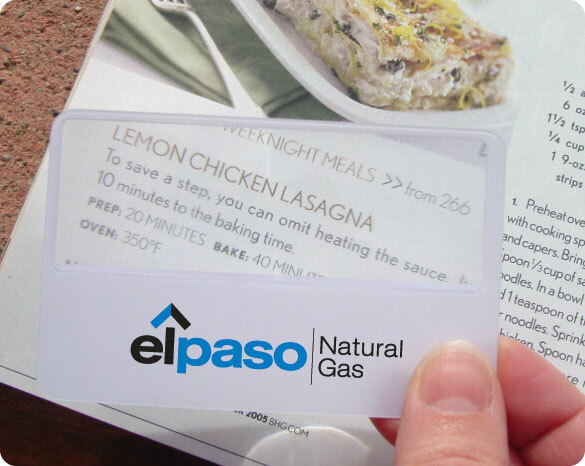 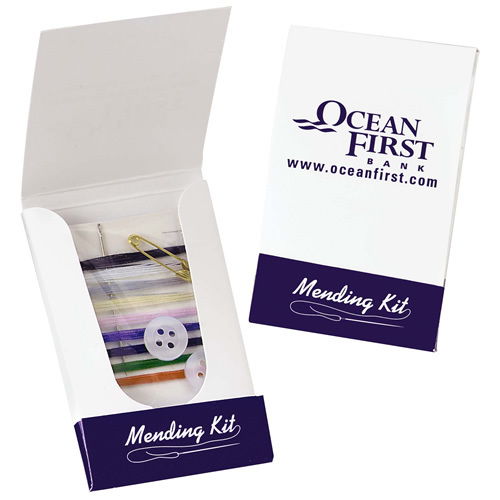 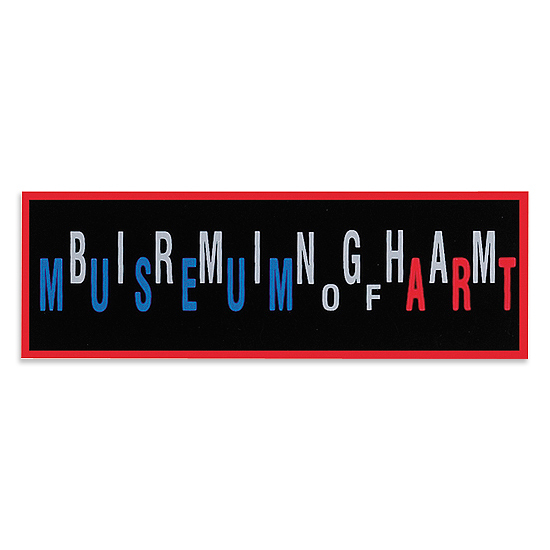 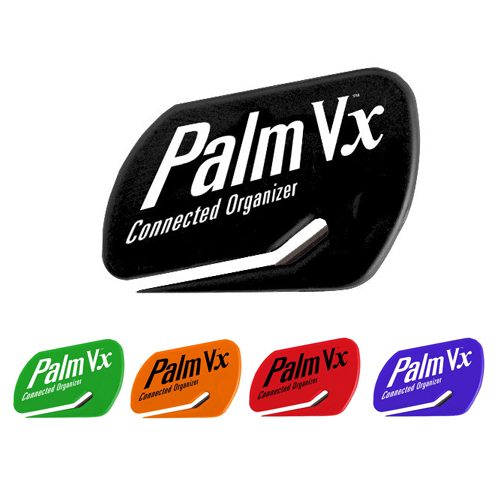 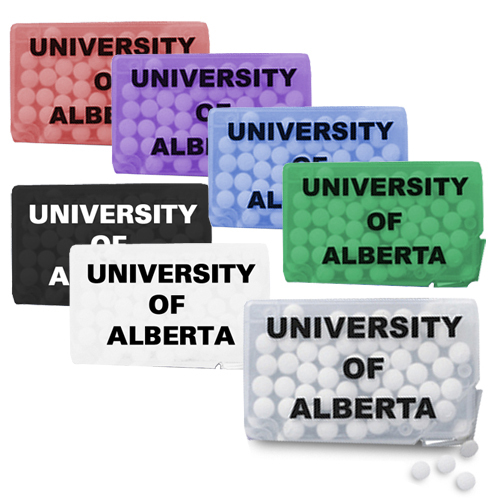 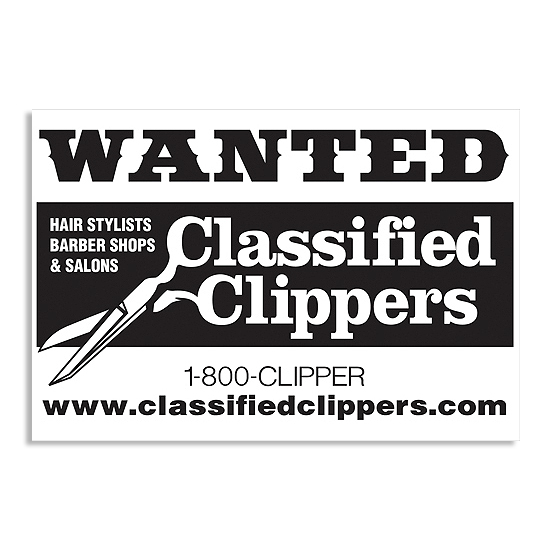 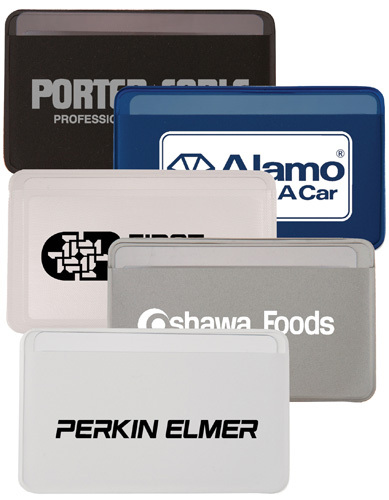 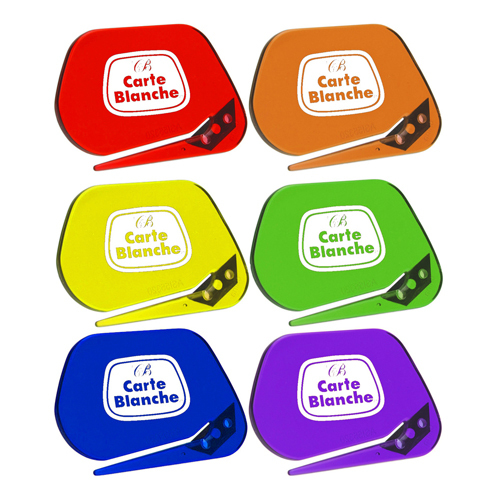 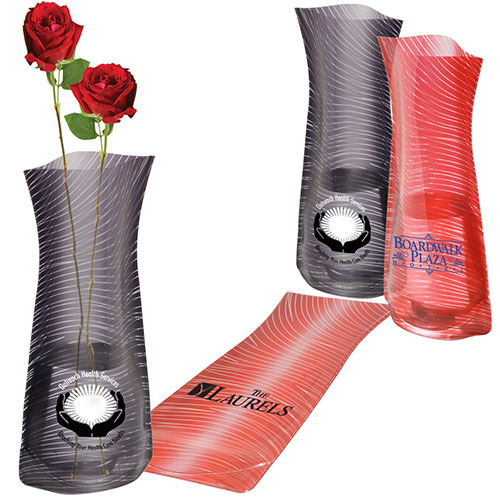 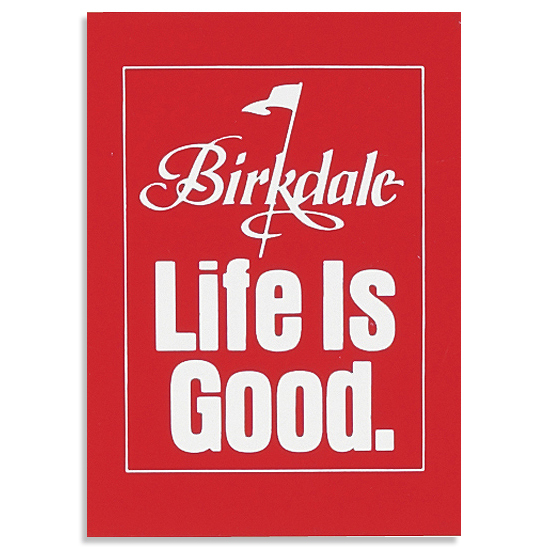 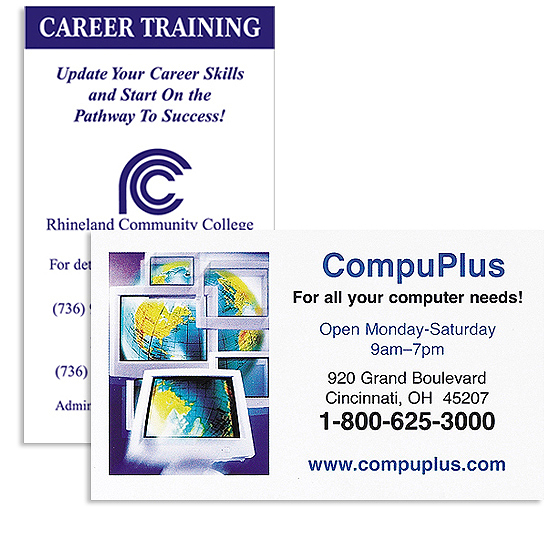 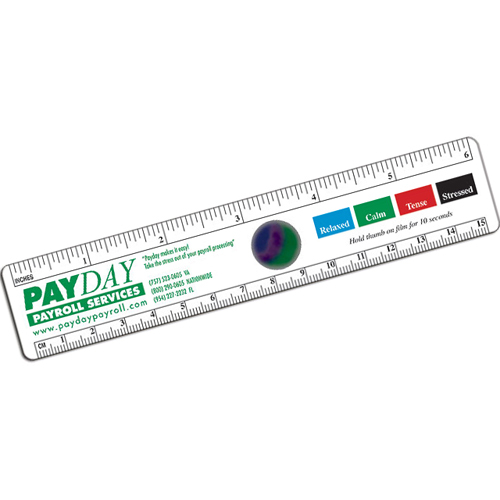 Thin mailers are great promotions because they are tangible and memorable! 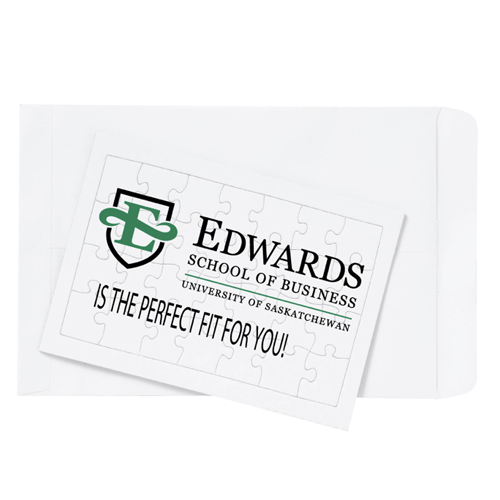 Attract attention with strategy, long-term goals and effort. 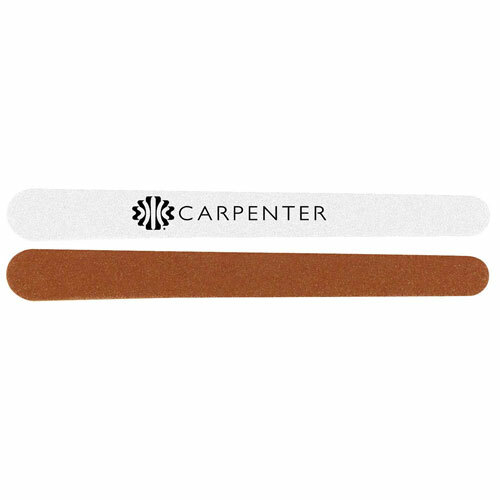 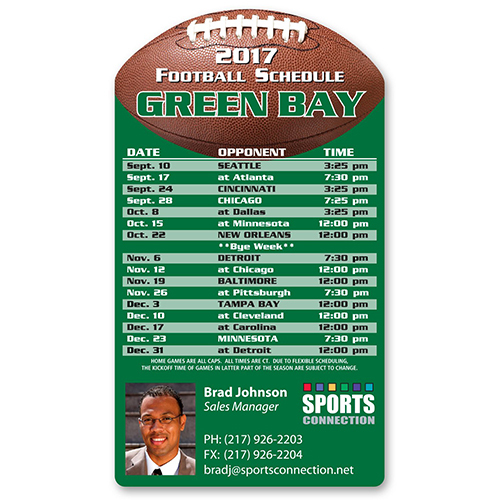 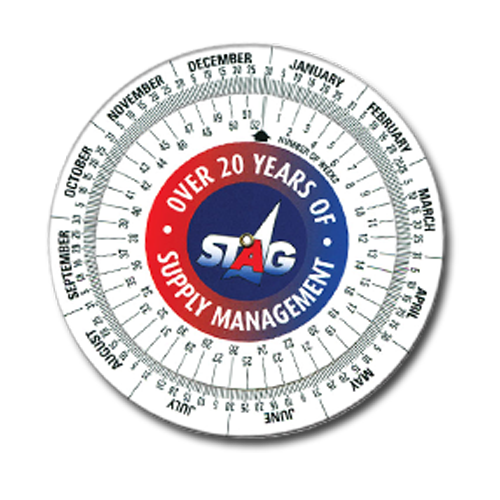 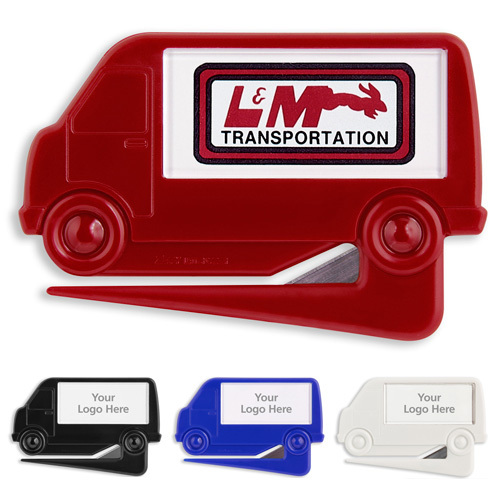 Garrett Specialties offers a large selection of Promotional Direct Mail Items that are thin and will fit in a mailer which will keep the cost down when mailing out your promotional items. 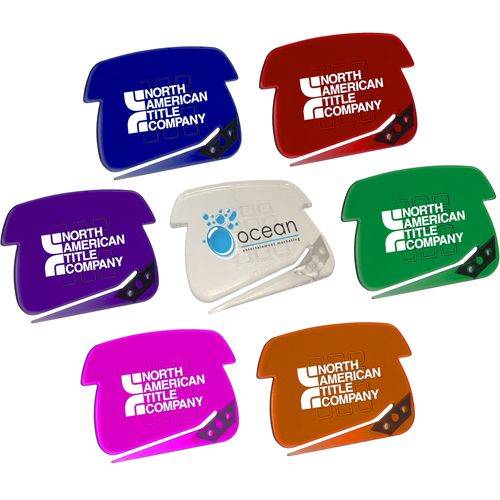 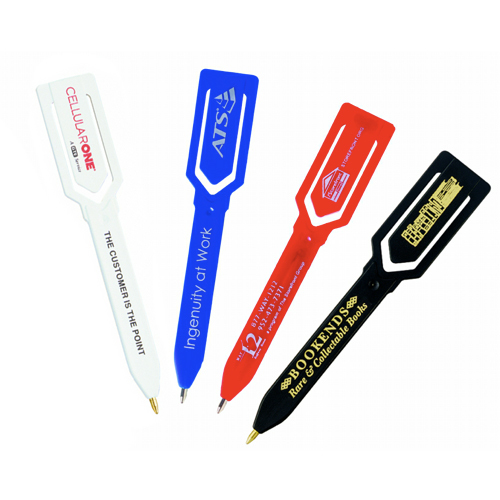 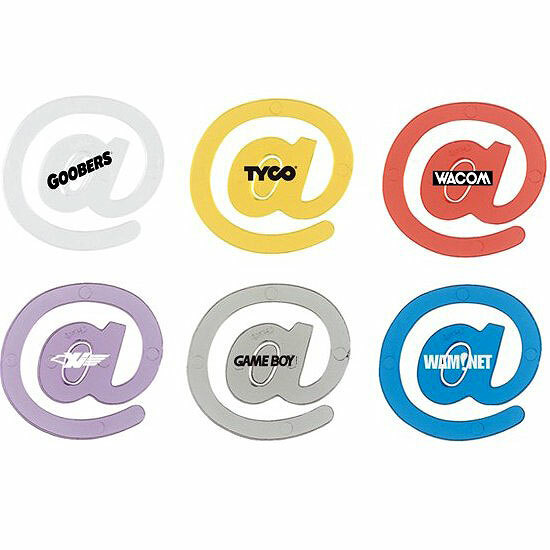 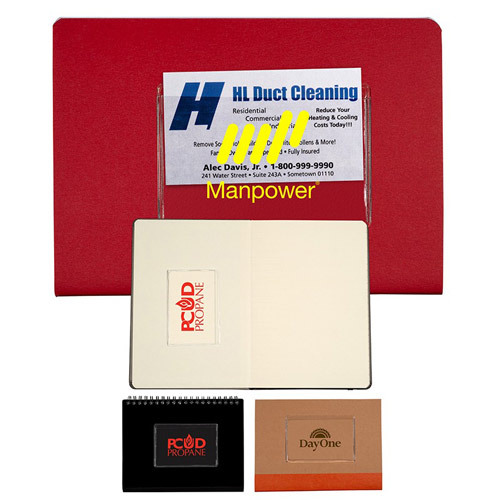 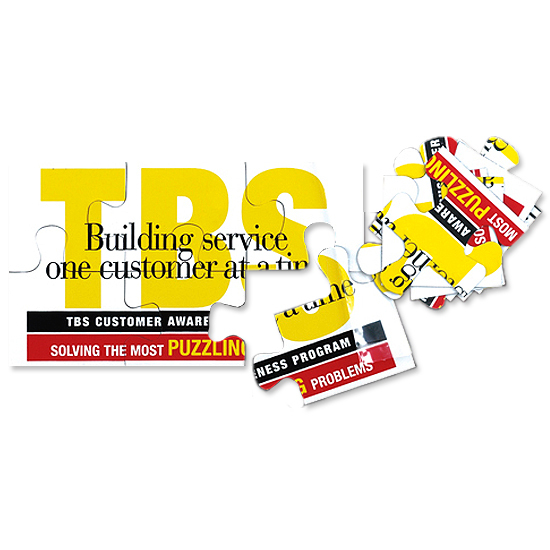 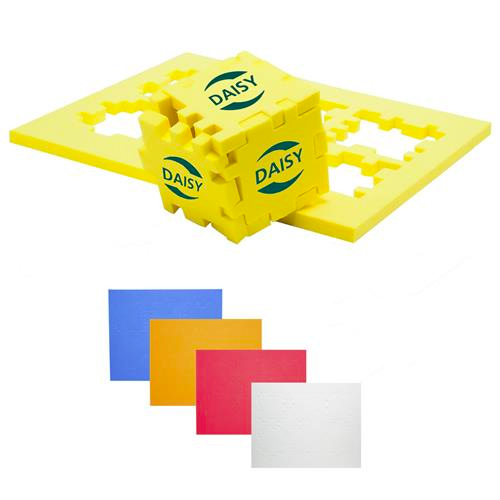 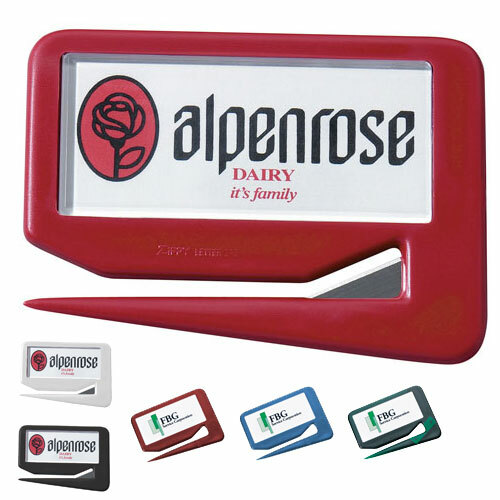 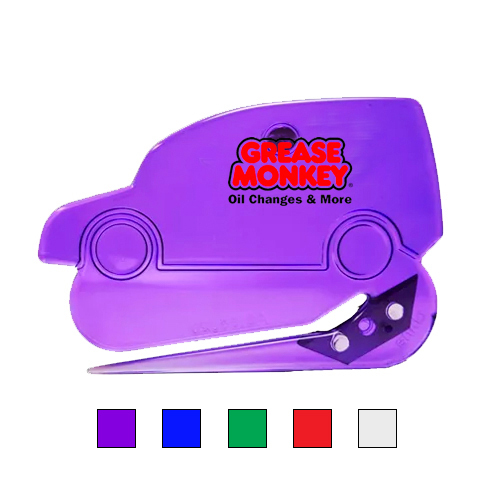 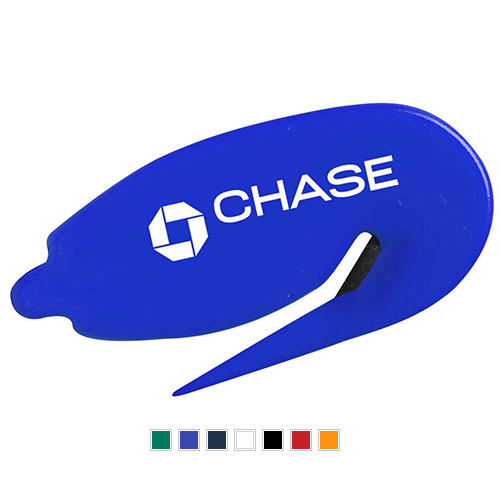 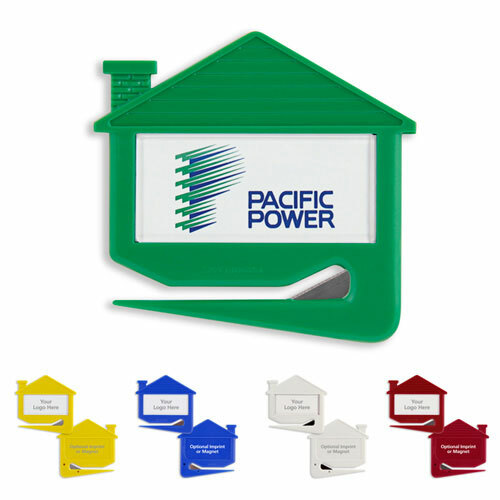 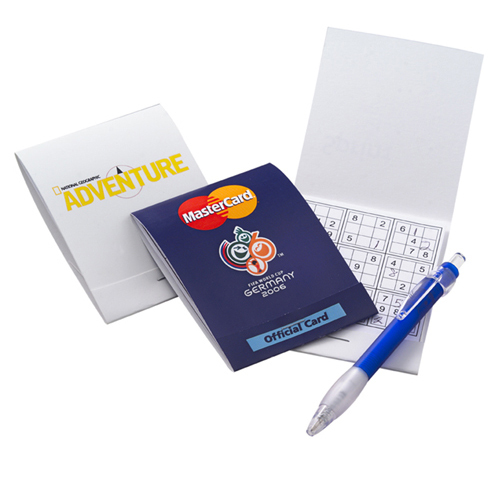 Direct Mail Marketing Items such as bookmark magnifiers, our popular mood magnet, letter openers, zip n zoom and foam puzzles stimulates creative thinking and will attract your customer to be aware of your brand and company.